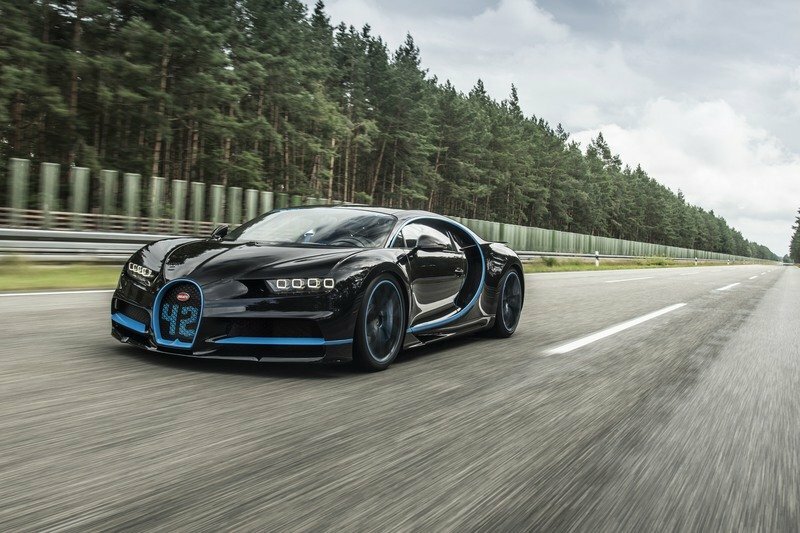 The Bugatti Chiron is only a year into its life and yet Bugatti is already making preparations for the supercar’s successor. That much was made clear by no less than CEO Wolfgang Durheimer, who told Road & Track about the company’s plans moving forward at the recently-concluded 2017 Frankfurt Motor Show. According to Durheimer, the business model for the Chiron is already set in stone. 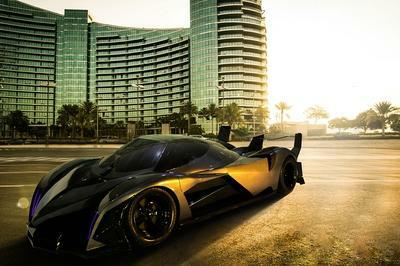 It will have a life-cycle of six years and the automaker’s waiting list for the supercar is now stretched out to four years. 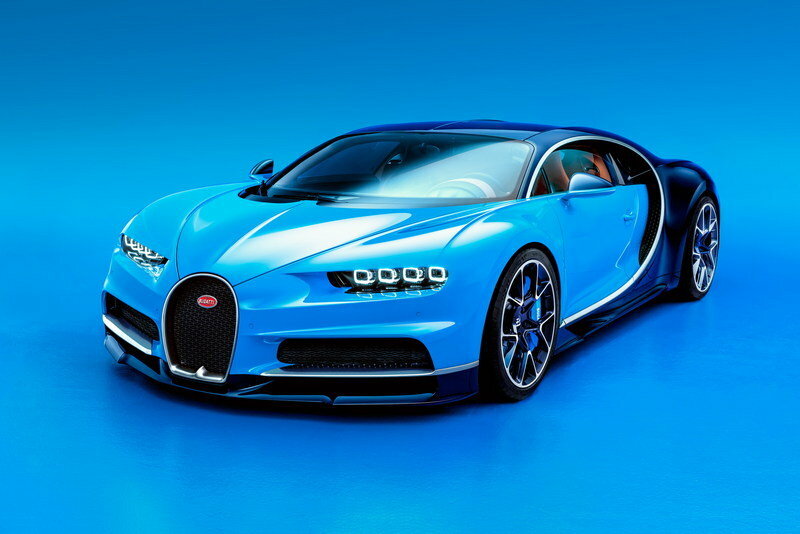 That means that of the 500 models that Bugatti is earmarking for the Chiron, 300 of them are already spoken for, leaving just 200 units up for grabs in the last two-and-a-half years of its production run. 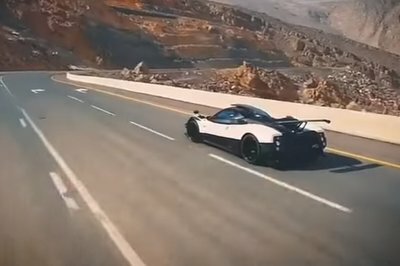 Remember, Bugatti only plans to build 70 Chirons a year, so even customers who recently ordered one aren’t likely to get their supercars until around 2021 or 2022. 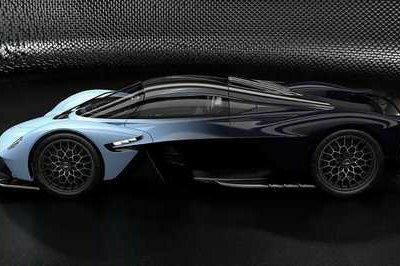 In the meantime, Bugatti is already looking to answer the question, “what’s next,” and that answer may come a lot sooner if Durheimer has something to say about it. 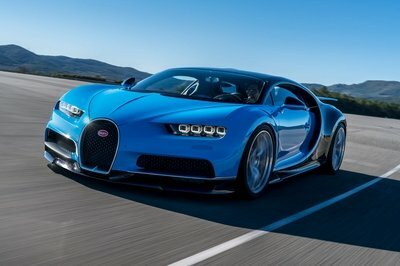 The Bugatti CEO has said that the initial plans for the Chiron’s successor should be on the table by 2019, leaving the company with precious little time (a little over a year) to sift through all of its ideas before making a decision. It’s as definitive a statement as we’ve heard from Durheimer, who also shot down rumors of a lower-end Bugatti to complement the Chiron. "For the time I can oversee Bugatti, it will remain the ultimate product," he said. "Extremely high-end, very sharp, no compromise. The best materials, best technology, highest price. No rebates.” Sounds like a man who knows what he wants. Give credit to Bugatti CEO Wolfgang Durheimer for understanding what the company needs to do in order to raise the bar for its future models. As fantastic a car as the Chiron is, it’s important for Bugatti to continue to find new ways of becoming better than what it is today. If that means starting work on the Chiron’s successor much earlier than anticipated, then that’s what Bugatti is going to do. You can’t blame the company for taking that approach because it operates on a far different business plan than most automakers. 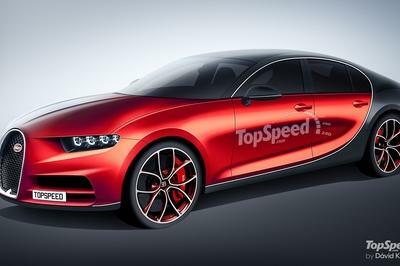 However it turns out, it’s going to be very important for Bugatti to project what the industry is going to look like in 2022 or 2023 when the Chiron’s successor is scheduled to be launched. With the way technology in the industry has rapidly evolved in the last few years, there’s a strong possibility that what appears to be the future in 2018 or 2019 ends up turning into yesterday’s news in 2022 or 2023. I’m not worried about Bugatti being able to adapt to the times, though. It’s proven that it’s more than capable of doing it with how the Chiron has been received so it shouldn’t have any issues making its short- and long-term roadmaps for its future. In the meantime, the business of producing the Chiron goes on. That means we’re in the time of the Chiron’s life where special edition models and one-off variants become a big talking point for Bugatti. 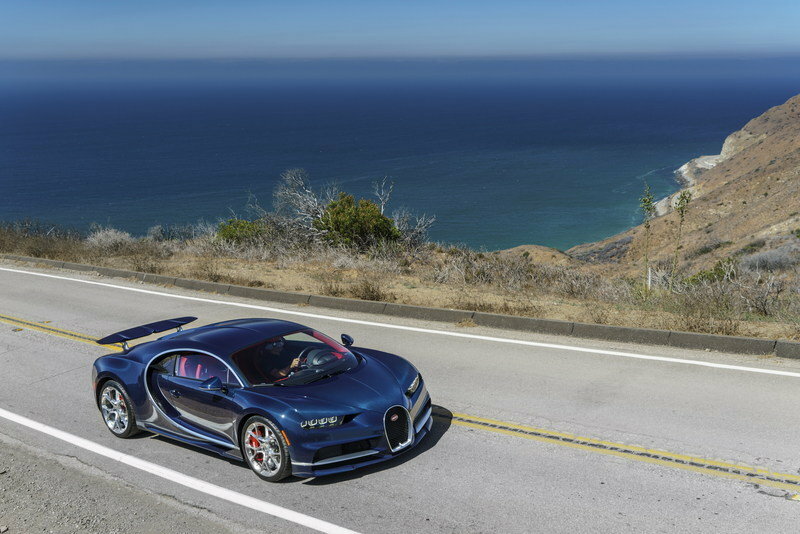 It still has enough models to build up a family of special editions and one-offs like it did with the Veyron. The only question is how many of these exclusive Chirons are in the pipeline. We’ll know enough sooner than later.